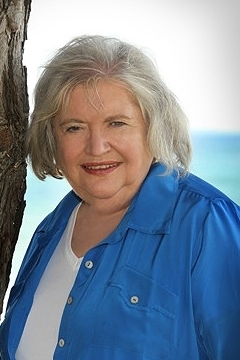 Let Sue Kelly help you find waterfront property, vacation homes, resort condominiums, vacant property or whatever you are looking for in Traverse City Michigan. For nearly thirty years, Mauricia Sue Kelly has been a savvy, top producing, personable Realtor® in beautiful Traverse City Michigan! 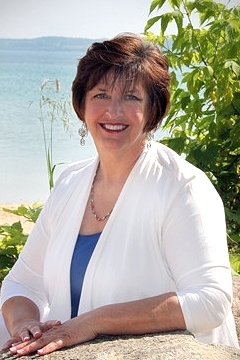 Sue Kelly specializes in waterfront homes and lots in Grand Traverse, Leelanau & Benzie counties. The Sue Kelly Group... Bringing You Home to Northern Michigan! 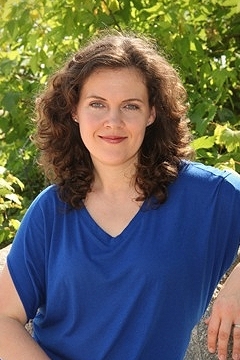 Since 1984, Sue Kelly has been a consistent Real Estate One Top Producer in Traverse City! As life long residents of Northern Michigan, it is our pleasure to service our customers and clients in the area in which we grew up and live. The Grand Traverse Region is an area that is ideal for retirement, vacationing and offers a lifestyle which is considered by many to be the most pleasant anywhere in the United States. Whether you're interested in selling and need the service of an expert, or are interested in buying and want professional assistance, we're available to service all of your real estate needs. © Copyright 2000-16 SueKelly.com, All Rights Reserved | Web Site Design & Hosting by Northern Web Services, Inc.